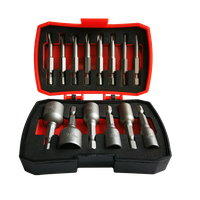 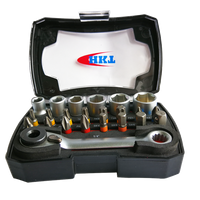 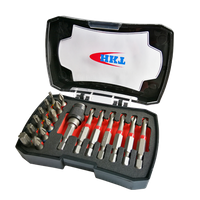 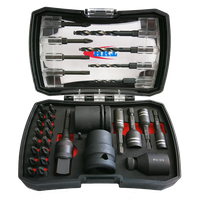 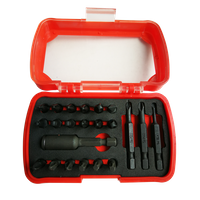 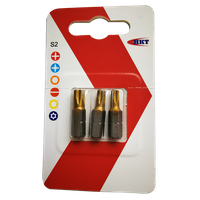 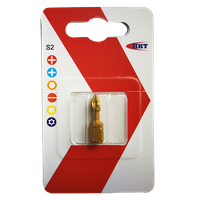 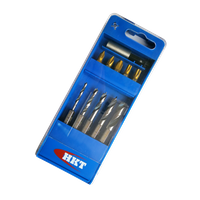 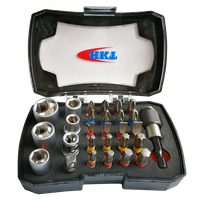 15Pcs 50mm Power Bits Set - Buy bits set Product on Huikang Tools Co. Ltd.
• 50mm power bits are made from S2 material, turn down body, sandblast with clear lacquer for rusty proof. 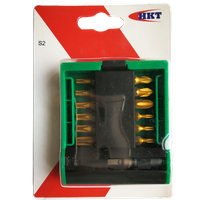 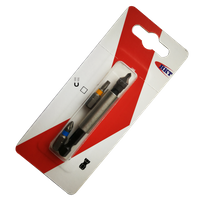 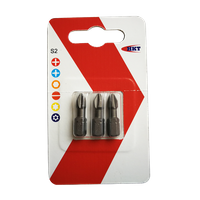 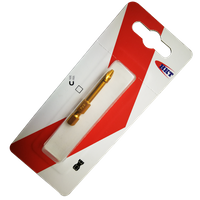 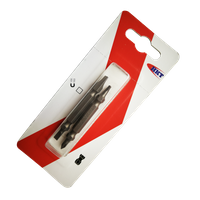 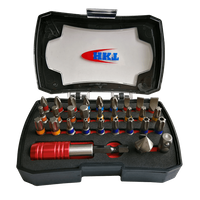 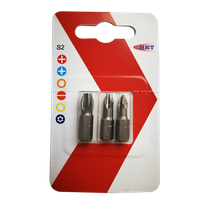 • With quick release bits holder for easy loading on power tools. 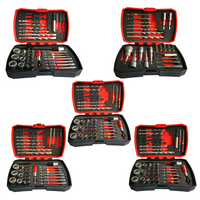 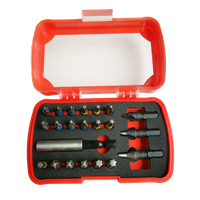 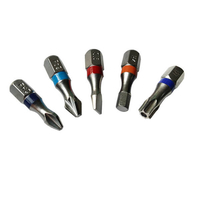 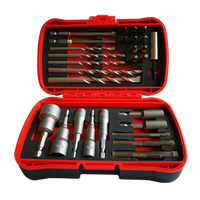 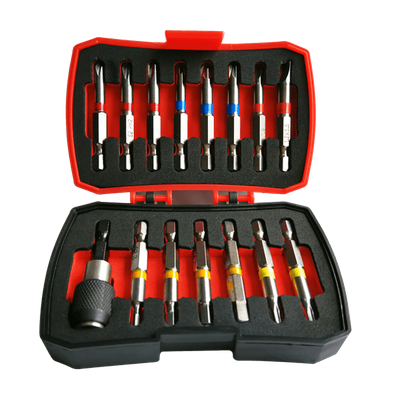 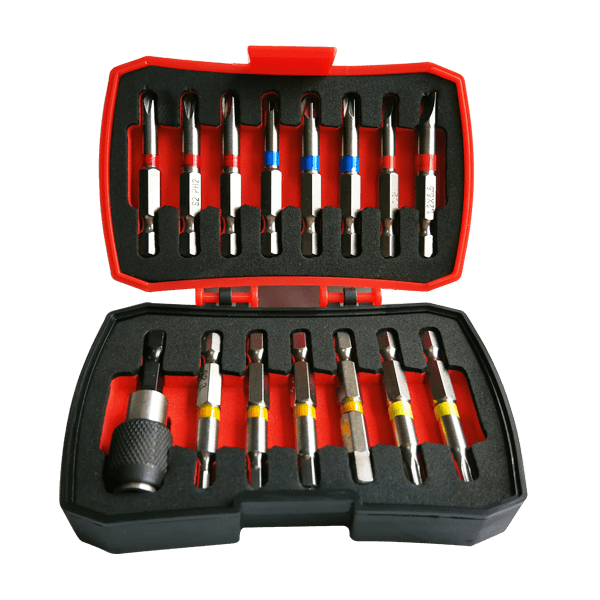 - 14pcs 50mm power bits: 1/4" E6.3, turn down body, with color ring.